Southern Methodist University, the George W. Bush Presidential Center and the Sixth Floor Museum at Dealey Plaza are developing a yearlong series of academic programs to commemorate the 50th anniversary of President John F.
"This program on the Warren Commission is tentative but will probably happen," said James Hollifield, an SMU political science professor and member of the special committee planning the programs. "There is the whole conspiracy issue, and it will be swirling around us." The academic series will begin with "The Politics of Memory" on Feb. 19, the day after Presidents Day. "It was a searing event for the nation and the world," Hollifield said. "How do people in Dallas remember it, compared to others throughout the world?" 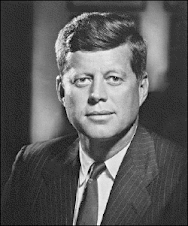 The series will conclude a year later with "Coping With Crisis: How Presidents Manage National Crises," which will be presented on Presidents Day 2014. Hollifield said he and other members of the special committee on commemoration events are working out the details of what will happen between the two Presidents Day programs. The committee chairman is Dennis Simon, an SMU associate professor of political science. "The 50th is the last chance for the generation greatly impacted by the event to put their stamp on it and say what it meant, what it will continue to mean in the future," said Dr. Edward Linenthal, professor of history at the University of Indiana-Bloomington and a consultant for The Sixth Floor Museum. 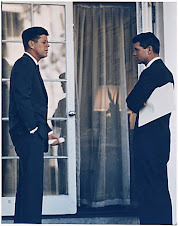 Rawlings and others mapping out the 50th anniversary events stress their desire to keep the focus on JFK, his life and legacy. 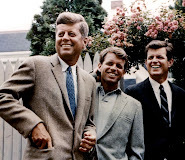 They fear that conspiracy theorists and critics of the Warren Commission report might hijack commemoration ceremonies with disturbing discussions about gory gunshot wounds and wild theories about who killed Kennedy. Robert Dallek, a noted historian and presidential scholar, has said it would be a terrible mistake to brush the assassination under the rug during a commemoration based on the year of the assassination itself. "The city of Dallas would be well served by accepting and supporting the proposition that Oswald was the only killer," Dallek said. "If there really was a conspiracy, it would have been found out." 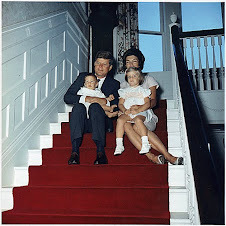 1963 and revisit important historical figures and sites linked to the tragedy.